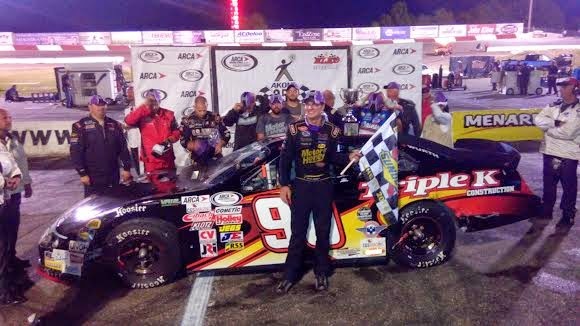 Grant Enfinger from Fairhope, AL, made his first trip to Minnesota in the ARCA Racing Series presented by Menards,a memorable one as he turned in nothing short of a dominant effort as he overcame early adversity to win the Akona 250 presented by Federated Car Care at Elko Speedway. Fifteen-year-old J.J. Haley turned many heads as the young driver out qualified everyone and started the race from the pole. At the wave of the green, it was outside polesitter Enfinger who took the race’s early lead. On lap three, Enfinger, Justin Boston, Austin Wayne Self and Mason Mitchell tangled in turn one to bring out the first of the race’s 5 cautions. Enfinger and Mitchell pitted and rejoined the race at the tail of the field. Josh Williams inherited the lead through a couple of more cautions that happened in the first 30 laps of the race. Tom Hessert took the lead shortly after a restart on lap 36. Enfinger worked his way back into contention as he began to challenge Hessert for the lead. On lap 43, Enfinger regained the top spot as he and Hessert ran together at the head of the field. Defending race winner Frank Kimmel and Kyle Benjamin made contact in turn four to bring out yet another caution on lap 67. 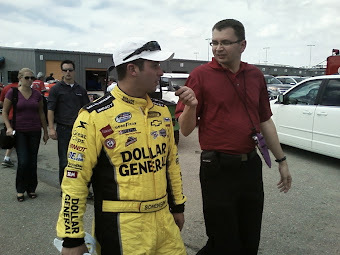 When the race resumed, so did the battle between Enfinger and Hessert. Enfinger was able to shake off Hessert as only the top five cars remained on the lead lap. John Wes Townley brought out race’s final caution when he spun coming out of turn four. All the leaders pitted taking on four fresh Hoosier tires with Enfinger narrowly beating Boston off pit road for the lead. Enfinger continued to show the way as he opened up the lead, leaving the race for second to be the one to watch. Boston’s car began to fade as Hessert and Haley would get by in cautionless final 91 laps. 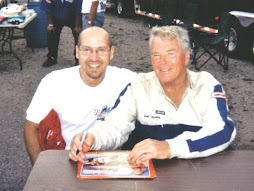 By the time the checkered flag waved, Enfinger had nearly a half of a lap lead as he took the win by 6.258 seconds over Hessert, Haley, Boston and Ken Schrader. 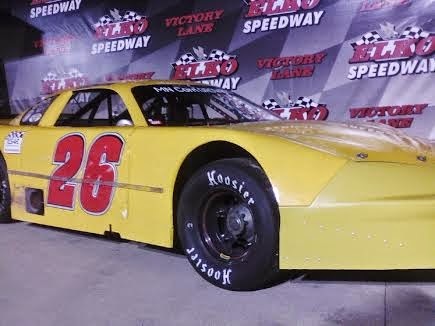 Even with some of the familiar names at Elko Speedway not racing for points this year. 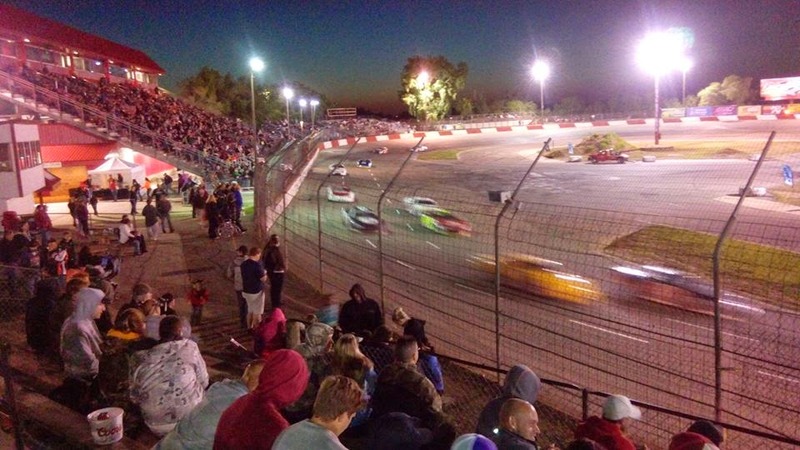 The Super Late Models at Elko Speedway have been very entertaining the first month of the 2014 Season. 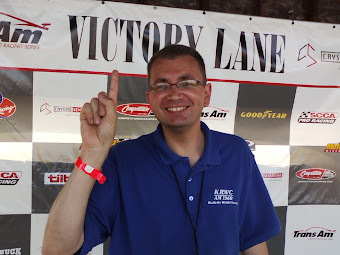 Nine time Elko Speedway Champion Donny Reuvers is racing the full ARCA Midwest Tour series this year and defending Elko Champion Adam Royle is not racing at all yet, and that opens the door for a new Champion at Elko Speedway or possibly one we have not heard from in a while. 62 yr old Mark Lamoreaux (#26 above) was a surprise winner of the main event on May 17th. 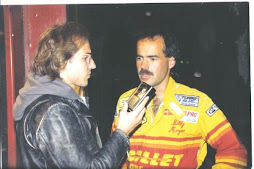 He hadn't won a feature at Elko since the Mid 1980's "I think I am more than a veteran" said Lamoreaux. 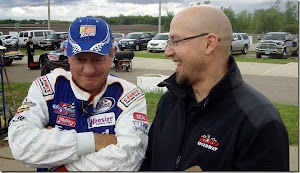 He was the 1976 Champion at Elko and 1991 Champion at La Crosse but he usually prefers not to race for the title "I try not to race for points, I've been in too many of those and you go crazy," said Lamoreaux. #80 Paul Paine had a terrible wreck to start the season last year, it took him a good part of the year just to get back to the track. 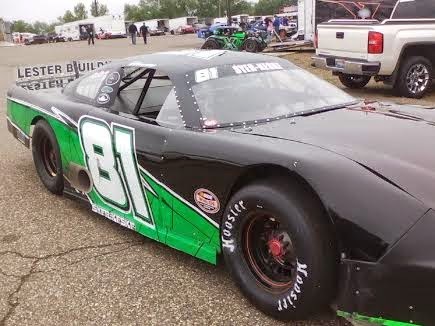 2014 is a different story as he has clocked a fast time in qualifying and has had two runner up finishes and leads in the Elko Speedway point standings coming into June. "We weren't planning on running for points," said Paine "now maybe we better look at it." On the other end of the spectrum was 20 yr old Derek Lemke (#5 above) who won on May 24th, he is only in his third year of racing in the Super Late Model division. They have a new car this year and really got it dialed in to start the season. "Right now I'm not thinking about points but, any racer will look at the points at some point and time, we will play it out and see how Mid-Season is," said Lemke. Jacob Goede is joining his brother Matt racing full time at Elko this summer, this is the first time that they have raced each other at the same track for a point title. 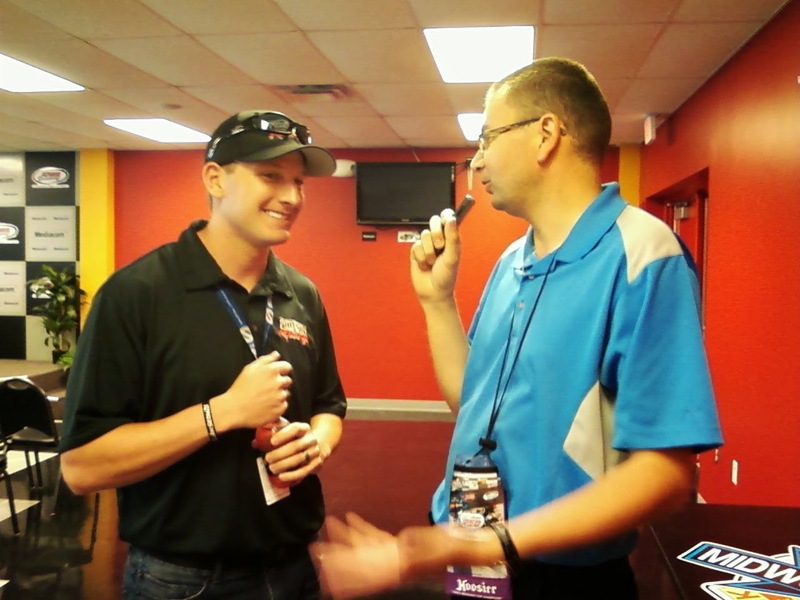 Jacob has raced full time in the ARCA Midwest Tour for quite some time, he won the Rookie of the year in 2009 and finished second in points in 2011. He had two victories on the tour; one at I-94 in Sauk Centre and one at Illiana. 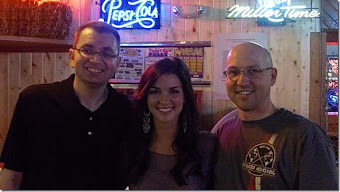 Remember he also won three big ASA Late Model races; one at Iowa Speedway, in Bristol, and also in Mansfield (OH). 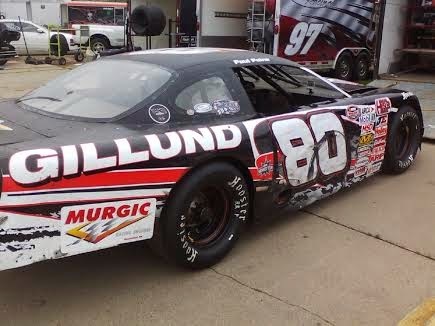 #28 Matt Goede has done quite well at Elko over the years, he finished fourth in points last year and scored four wins, he was runner up in points in 2012. Both drivers are capable of winning numerous races and fighting for the Title this year, maybe racing each other for it. 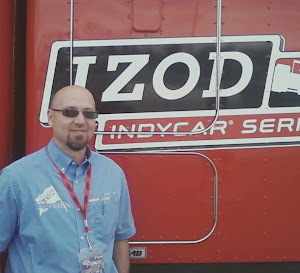 Lets not forget about Jason Schneider who has two Elko titles under his belt, he won the Championship in both 1998 and 1999, he is always near the front and has been ultra consistent. 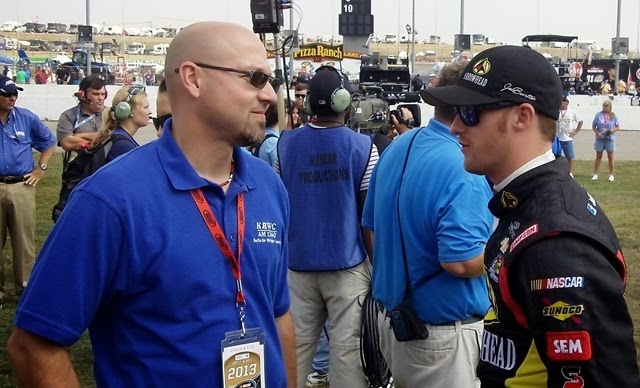 Chad Walen has never won a Championship at Elko but he won two feature events in 2013. 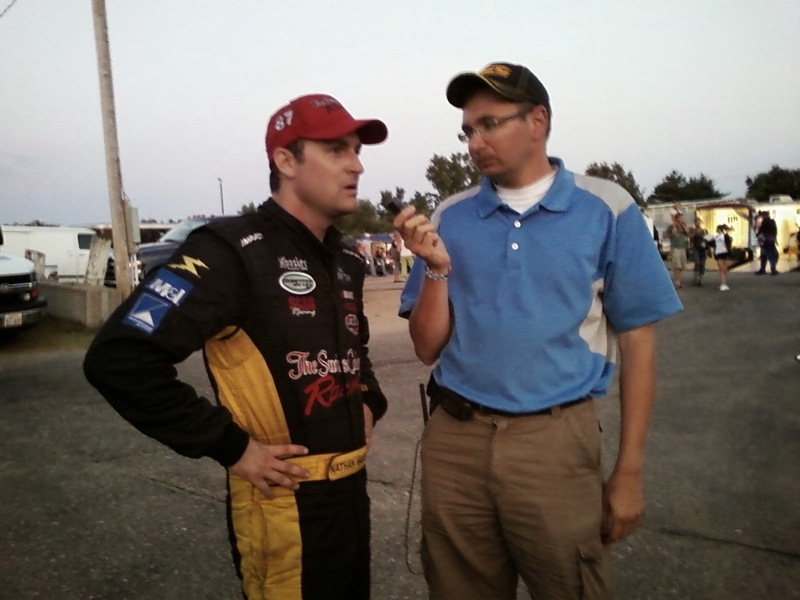 He has won a bunch of MN state NASCAR titles in his career and two Championships at Raceway Park, he found a great set up at Oktoberfest last fall and it has carried over to a good start this season at Elko Speedway. #81 Bryan Syer-Keske is also a guy to keep an eye on this summer. This two time Great North Legends Champion won two races last year and has the talent to get the job done. 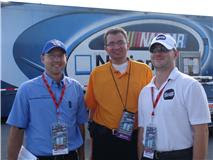 Don't be surprised if you see Joey Garofalo, Steve Anderson or Bryan Roach in victory lane this summer either. 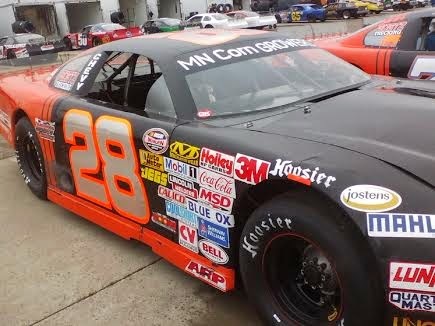 More than a handful of the former Elko Speedway regulars are racing the TUNDRA or ARCA Midwest touring series and that is a good thing. 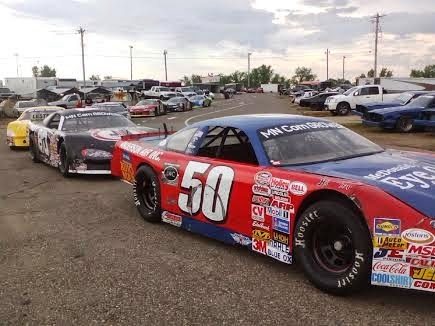 The Super Late Model car count is still healthy at between 16-20 every week at Elko Speedway and the racing is great. 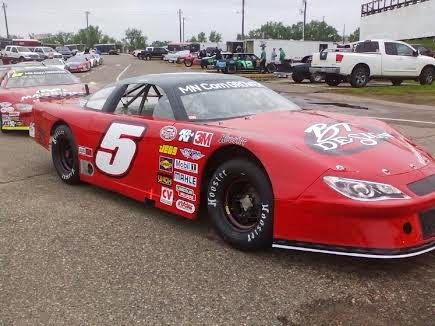 Minnesota drivers are proving their worth in Regional Touring series and that opens the doors for a new, or maybe revisited Champion at Elko Speedway this summer.